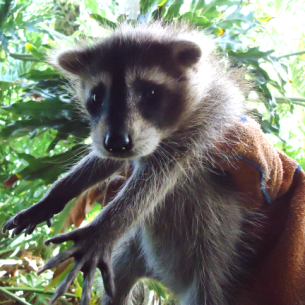 also very likely to be seen during the day when they are being fed by people or are more likely to find food in certain areas during the day. 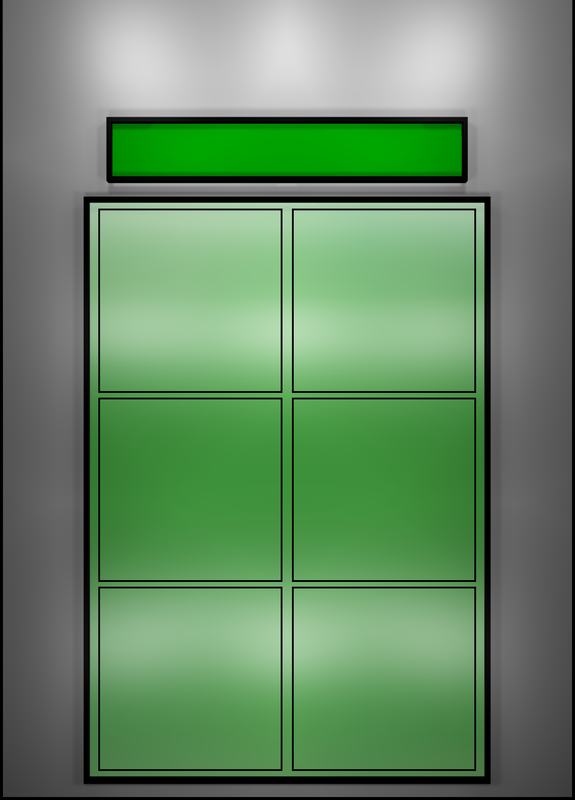 control services. 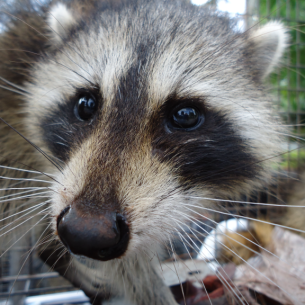 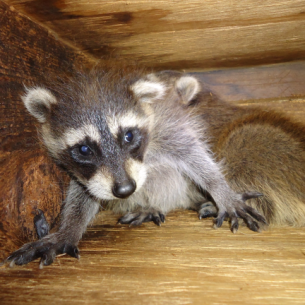 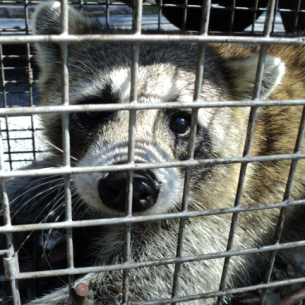 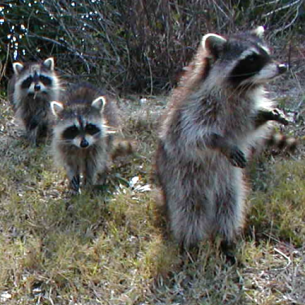 Call Animal Rangers wildlife management and control specialists if you are experiencing raccoon problems in your area. 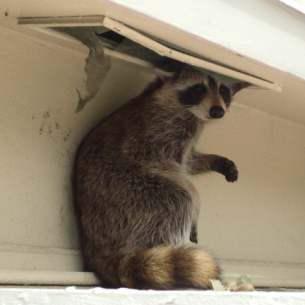 Animal Exclusions, Attic Restorations, Etc.